The Air Cadet Organisation (ACO) is a national youth organisation sponsored by the Royal Air Force in the UK. The Air Cadet Organisation is a national youth organisation sponsored by the Royal Air Force in the UK. Membership is open to young people aged between 12 and 20 years, inclusive. It is also one of the largest youth organisations in the UK with close to sixty thousand cadets, volunteers staff and civilians, attending nearly 1000 units spread out over the whole of the country and 6 overseas units. Cadets can join the Corps between the ages of 12 to 18 years. 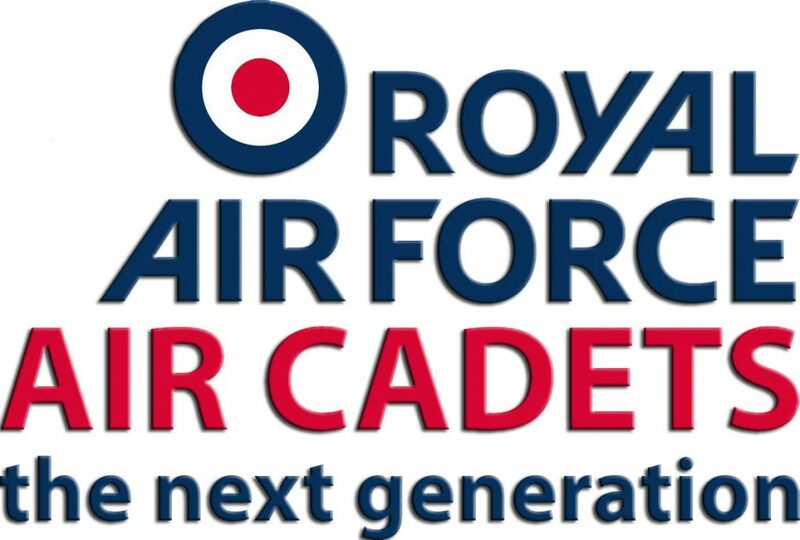 The Air Cadet Organisation is also continually searching for high calibre likeminded volunteers to keep it at the top of its game as one of the top youth organisation in the United kingdom. From here you will be able to find detailed information about Hailsham Squadron, what we do and information on how to join us. SO – YOU WANT TO JOIN THE FINEST YOUTH ORGANISATION IN THE WORLD! learn to fly and glide – many of our cadets have gained their Private Pilot Licence and have gone solo in gliders Earn Bronze, Silver and Gold Duke of Edinburgh Awards – enjoy going on camps, trips and expeditions in the UK, India, Israel, Gibraltar, Cyprus and Germany learn new skills from adventure training weekends, fieldcraft and survival training camps, skiing, trekking and aerospace camps – 249 cadets have adventures everywhere! 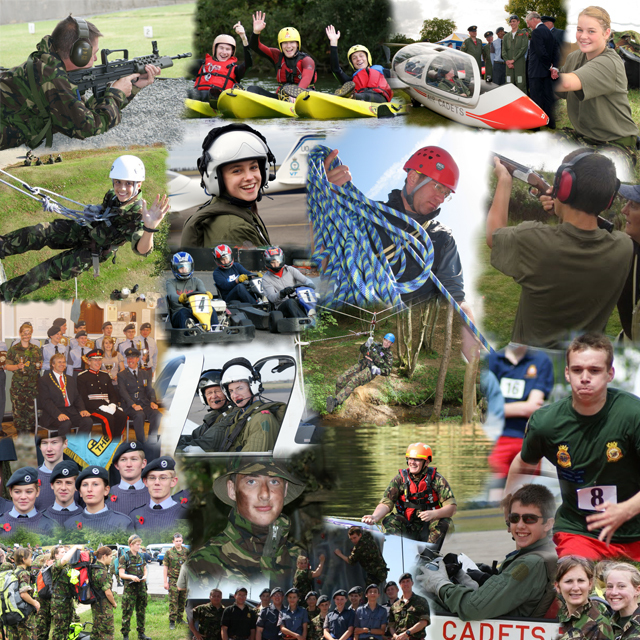 participate in sports, target shooting, sailing, canoeing, climbing and abseiling, as well as First Aid training. Get BTEC qualifications in aviation, communications, music and public service, or for more information, please visit the official air cadets website for more details. SO – DO YOU WANT TO JOIN THE FINEST YOUTH ORGANISATION IN THE WORLD? Learn new skills in adventure training, fieldcraft and survival training. Stay on RAF Stations, go camping, skiing, trekking and attened aerospace camps. Participate in sports, target shooting, sailing , canoeing, climbing and abseiling. Learn how to administer First Aid. Learn how to take care and maintain of all your cadet kit and equipment. Get BTEC qualifications in aviation, communications, music and public service. We are looking for new cadets and volunteer staff, so if you want to be a part of this great organisation – Give us a ring or just turn up!